Simmone Logue’s incredibly tender slow-roasted lamb shoulder recipe is perfect for a summery Sunday lunch. Hot cross buns aren’t just for Easter, as this quick pud proves. These white chocolate marble eggs make the perfect Easter gift. These sticky hot cross buns are a delicious twist on a classic Easter recipe. 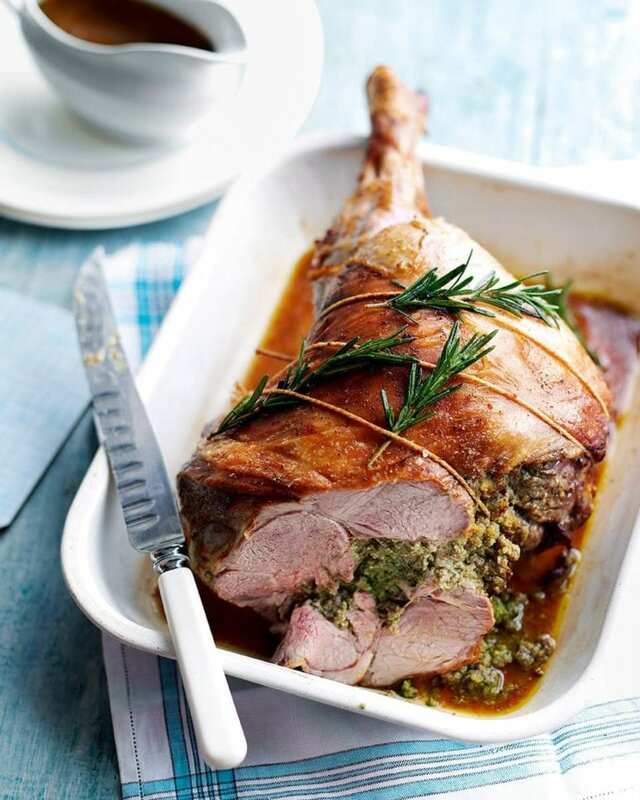 Use this easy recipe to make gravy after you have roasted lamb.